Yes, it's good news. 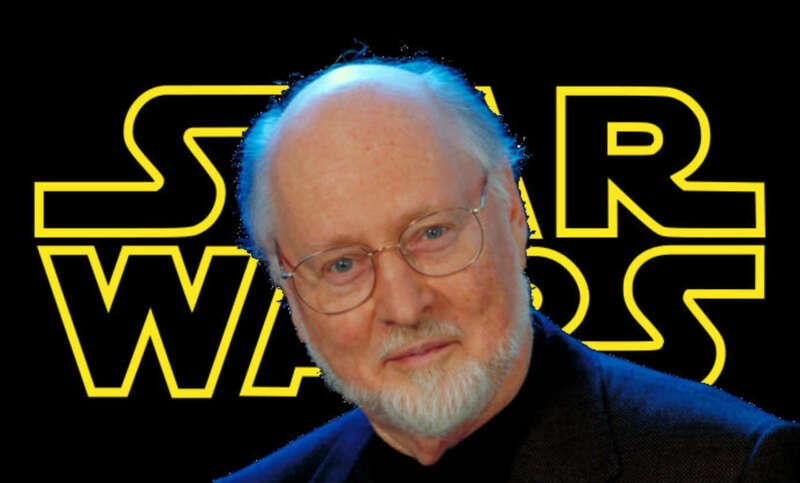 John Williams has fully recovered after falling ill in October just before the concert at the Royal Albert Hall in the UK in which he was set to perform. John’s doing just fine. He went to Ginny Mancini’s Twelfth Night party last week. Just a few people there… Norman Lear, Quincy Jones, Leslie Bricusse… I don’t think he’s working on Ep. 9 until the summer; the schedule is still being worked out. Good news and good news. John Williams is better and the maestro is set to bring us more Star Wars. The Force is with 2019.